The Blackhawk was designed for a wide range of jobs with maximum efficiency for handling petroleum-based products. The Blackhawk is capable of dispersing disinfectants, deodorizers, germicides and insecticides for application in greenhouses, a wide range of warehouses and for outdoor pest control in parks, gardens and golf courses. The Blackhawk’s simple, innovative design reduces unit maintenance and will provide years of rugged, reliable performance Up to 18 gallons per hour capacity, rugged construction, easy maintenance and our patented electric starting system assures greater reliability, effectiveness, fuel efficiency and ease of operation. The machine is also equipped with an easy to clean stainless steel formulation filter that keeps the system free of unwanted dirt and residue. The Blackhawk portable aerosol applicator from Curtis has it all…and only Curtis has Dyna-Fog. Type: Thermal aerosol-fog, petroleum-based, resonant pulse principle. Formulation Output: 0-18 gal/hr, or 0-68.4 liters/hr. Oil Base Media: Diesel, kerosene or mineral oil. Power Supply: Eight 1.5 V “D” size alkaline batteries or a 12 VDC automobile cigarette lighter adapter. Length: 68.3 in or 173.5 cm. Volume: 15.61Cu. Ft or 0.44 cu. M.
Designed for Professional Applicators who require more than portability. Combined with the unmatched performance of the standard Blackhawk, the Blackhawk Pro gives the added convenience of an adjustable frame stainless steel tanks and the accuracy and flow delivered by an onboard Dyna-Fog 12 VDC Pumping System. Golden Eagle Thermal Fogger (Curtis). The Golden Eagle is one of the most economical and effective applicators for dispensing oil based chemical products. It excels on application problems where other machines fail: indoor and outdoor, and for the little as well as the large jobs such as Mosquito control. Curtis Dyna Fog's newest offering. The Mini-Lite ULV Fogger is the PCO's answer to an affortable machine for adulticiding, barrier spraying and spot treatments. The Mini-Lite is designed as a dual-purpose maching for indoor and outdoor use. Ideal for outdoor Golf Courses, Campgrounds, Parks, Correctional Facilities, Dairy and Horse Barns, Lumberyards, Schools, Warehouses, Greenhouses, Food Processing Plants, Ballparks and Driving Ranges. Mister III (Curtis). The Mister III has the versatility to dispense fungicides, insecticides, germicides and disinfectants as; wettable powders, emulsifiable concentrates, flowables or liquid in a variety of applications. Equipped with an easy to clean stainless steel formulation filter that keeps the system free of unwanted dirt and residue... yet has large enough openings in the filter to enable the use of wettable powders and flowables. Features the patented Dyna-Fog electric starting system. Neutralizer Electric Thermal Fogger (Curtis). A Remarkably Versatile Electric Fog Applicator. 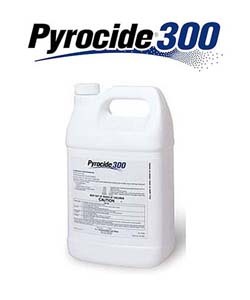 The Neutralizer is a compact, portable, economical electric chemical fog applicator. Features state-of-the-art temperature control to ensure reliability with push button operation. An adjustable metering control button allows continuous fogging at normal settings or fogging for a limited period at a very high output from a choice of durable stainless steel nozzles. 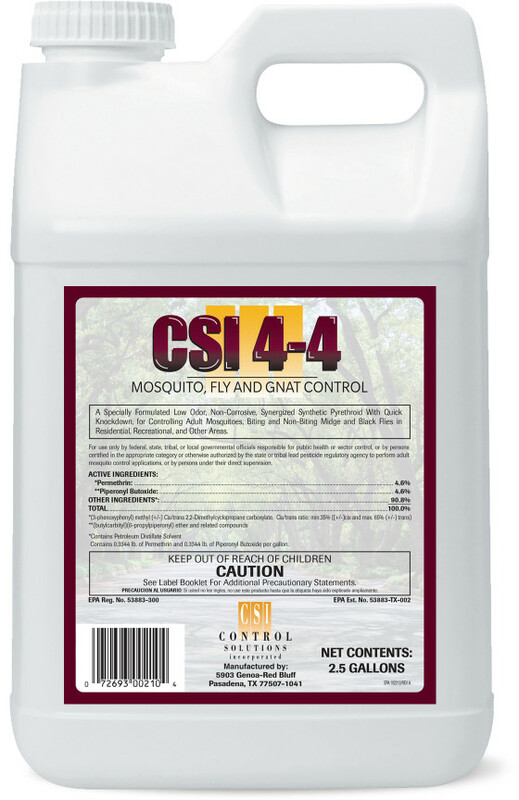 Specifically designed for use with oil-based natural pyrethrins or synthetic insecticides. Deodorants can also be applied if the final mix contains less than 50% water.